Rose Gold is one of the most popular recent trends in jewellery and design, and we are happy to present our super range of Rose Gold party supplies and decorations! Enjoy a glamourous buffer with stylish tableware including rose gold party plates, cups, napkins, tablecovers and more, while our rose gold decorations will surely cause a stir among your guests. Accompany these with some rose gold balloons, including our amazing giant numbers and letters that allow you to create your own special message! 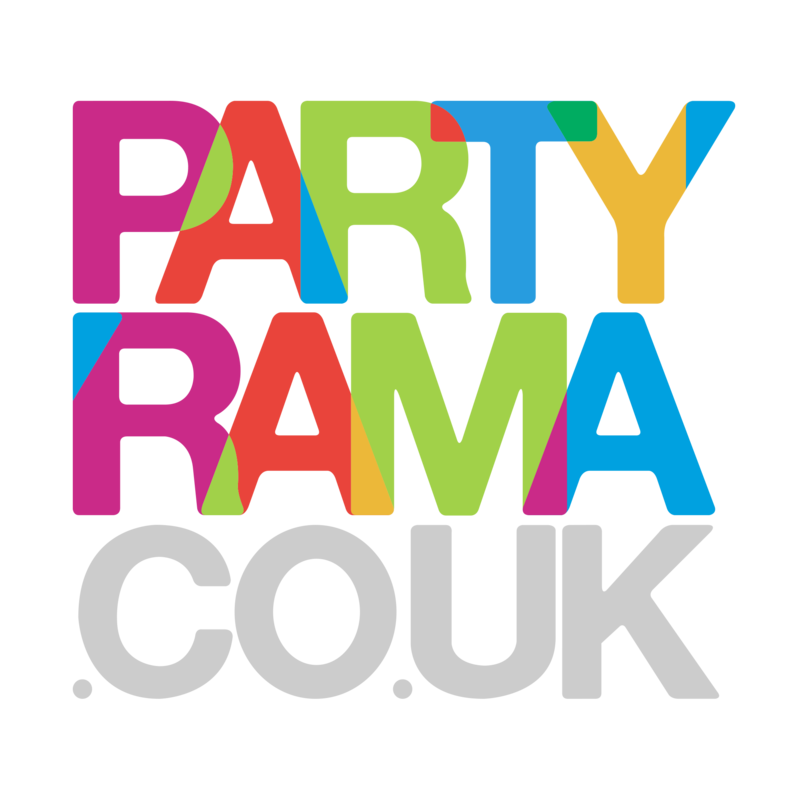 With free delivery over £50 and next day delivery available, enjoy the range of rose gold party supplies at Partyrama.